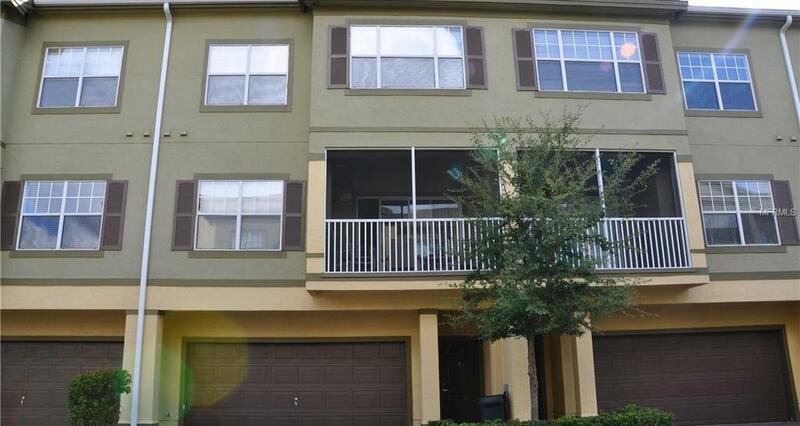 Beautiful and very spacious Spacious 3 Story Townhome with 2 car garage. Gated Community offers tennis courts, basketball court, gym, club house, and several community pools. Located near the Mall at Millennia, Florida Mall, I-4, Sand Lake Restaurant Row, Downtownand much more! !